TORONTO (Feb. 5) — True, this may be stating the obvious: But, if Auston Matthews is the straw that stirs the drink for the Maple Leafs, the longest current Stanley Cup drought must be eradicated in the next five years. Perhaps sooner, if you consider that goalie Frederik Andersen has just two more seasons remaining on his contract and will be 32 when the puck drops to begin the 2021–22 National Hockey League schedule. Providing, of course, the big Dane pans out as an elite playoff stopper. Which he hasn’t, to this point. At least we can be certain of which core–players the club will move forward with in the two remaining seasons of Andersen’s contract. John Tavares is here through 2024–25. William Nylander (if not traded) through 2023–24. Matthews, after inking his five–year pact earlier today, through 2023–24. And, Mitch Marner, when he gets around to signing, almost–surely through the same season. Morgan Rielly is committed to the club for three more seasons, or through 2021–22. We cannot be nearly as certain about the Toronto goaltending situation — this year; in the next two seasons… or beyond. 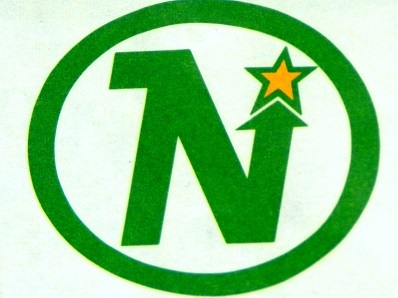 Though Andersen has proven to rank alongside post–1967 netminders Mike Palmateer, Felix Potvin, Curtis Joseph and Ed Belfour in regular–season play, he hasn’t yet won a playoff series with (or for) the team. 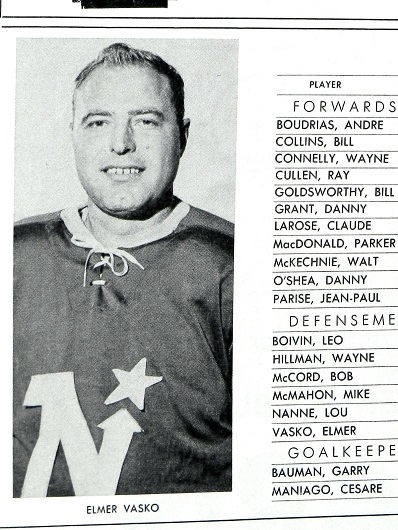 Given the rest he incurred throughout January (nursing a groin–strain; during the NHL All–Star break and the Leafs’ mandatory five–day schedule hiatus), big Freddy should have more in the tank when the 2019 Stanley Cup tournament begins. So, given what we know of the roster at this moment (and, there will be at least moderate change in the next few years to accommodate the salary cap), is Toronto’s Stanley Cup window five seasons? Or, three? We can tell you that Matthews — after 2023–24, at age 27 — will assuredly pursue a second contract of maximum length. Which, as of today, is eight years. That will take him through the 2031–32 schedule and into his 36th year. Meaning the Leafs, like the Chicago Blackhawks with Patrick Kane and Jonathan Toews, could be handcuffed in the years Matthews is expected to decline. As such, the next three springs appear to present the optimum chance for the Leafs to end their Cup drought. General manager Kyle Dubas made an adroit acquisition with Jake Muzzin, who will provide the club savvy and toughness in the defensive zone for at least this spring and next. Still required to round out the club is, minimally, one forward with similar traits to Muzzin. 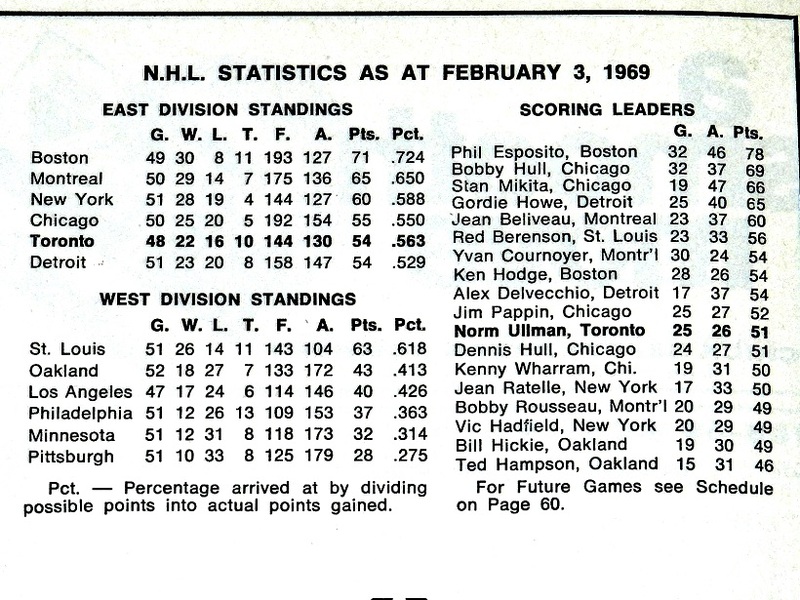 Above center ice, though undeniably as gifted as any rival, I maintain the Maple Leafs are too small and too soft to achieve the gargantuan task of advancing beyond the Atlantic Division — likely having to get past Boston and Tampa Bay. 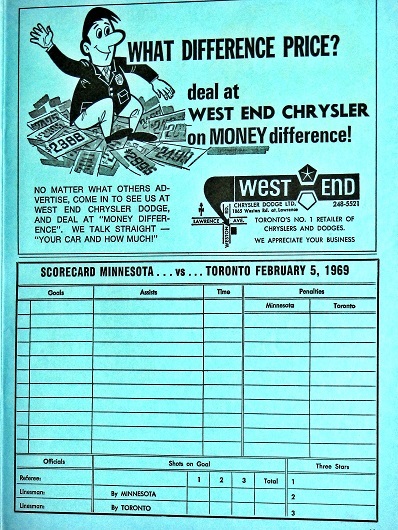 Dubas needs some old–fashioned sandpaper in the attacking zone. As I’ve written previously, Wayne Simmonds of Philadelphia would be the perfect add–on right now… providing the red–hot Flyers are in “sell” mode before the Feb. 25 trade deadline, and whether or not Dubas wishes to gamble on a contract “rental”. “Waiting”, if you will, until next year should not be among Dubas’s options. As we all know, “next year” has come and gone 51 times since 1967. 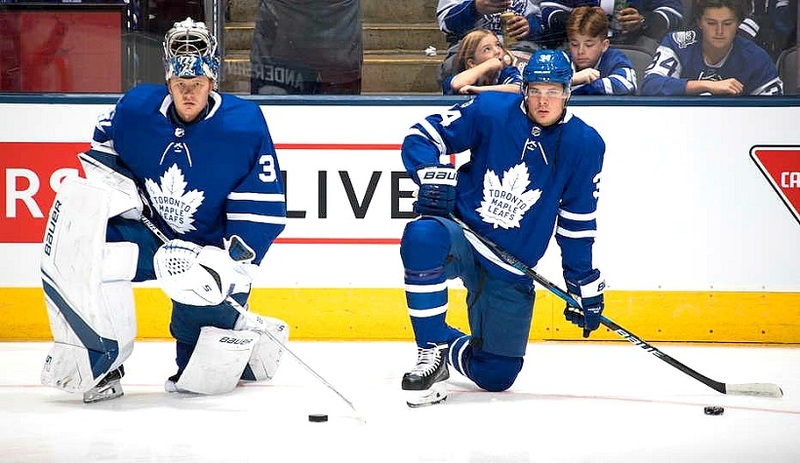 None of us can predict what the future holds for the Maple Leafs, given the impending cap–crunch; the questions surrounding Andersen with respect to playoff performance and contract beyond 2021, or if any of the elite forwards will suffer a career–altering injury. 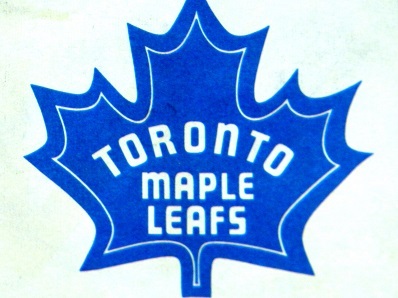 Though the Leafs have been all over the map in the past month — resembling a Cup contender on some nights and opening–round playoff fodder on others — we can reasonably assume the club is equipped to at least contend with the Bruins; the Lightning and whatever lies beyond. There may be no better time than right now. 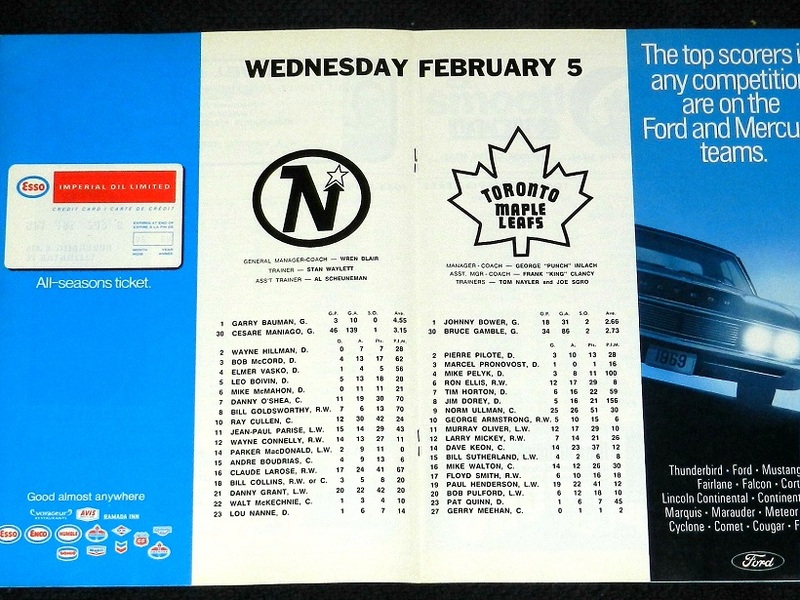 Continuing, via my collection, to look at Maple Leaf Gardens programs in 1968–69, here is an edition from 50 years ago tonight. 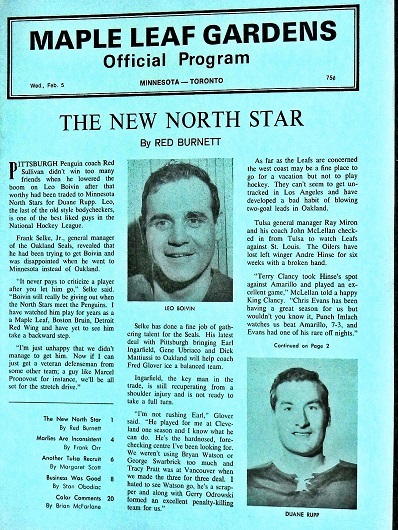 The Minnesota North Stars, in their second NHL season, came to town and played the Leafs to a 5–5 draw. 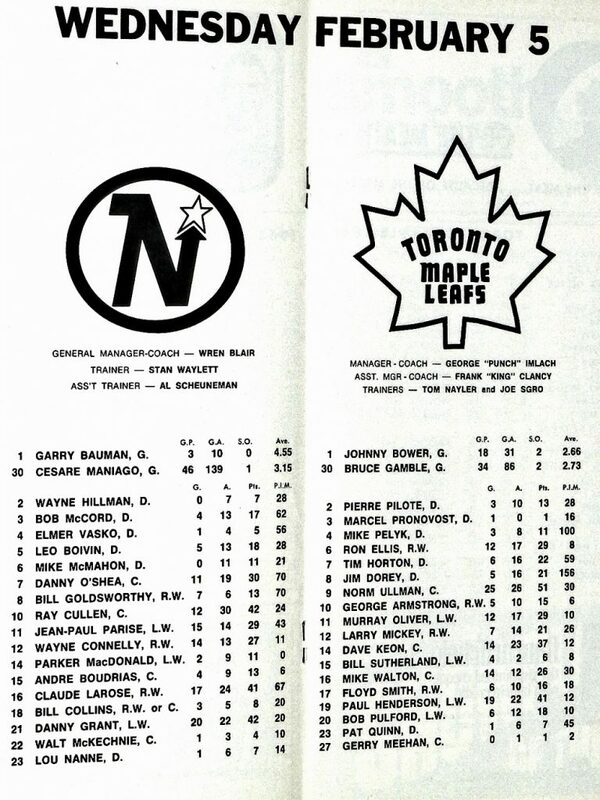 The up–and–down Leafs of ’68–69 were in the midst of a six–game winless streak (0–5–1) between Jan. 26 and Feb. 8. 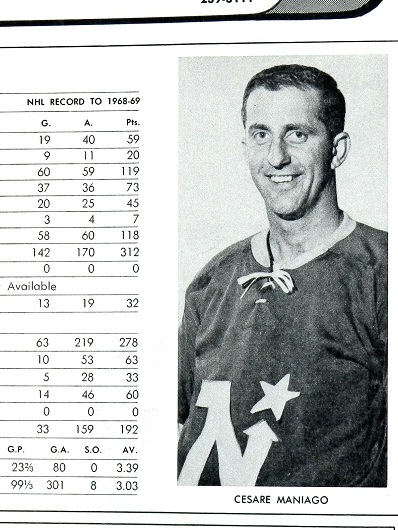 Minnesota would finish with the NHL’s worst record (18–43–15 for 51 points), a decline of 18 points from their expansion effort in 1967–68. You keep trying to trade Nylander. The GM has guaranteed it won’t happen. It looks foolish every time you mention it. It was far-more foolish for the GM to make a promise he may not be able to keep.